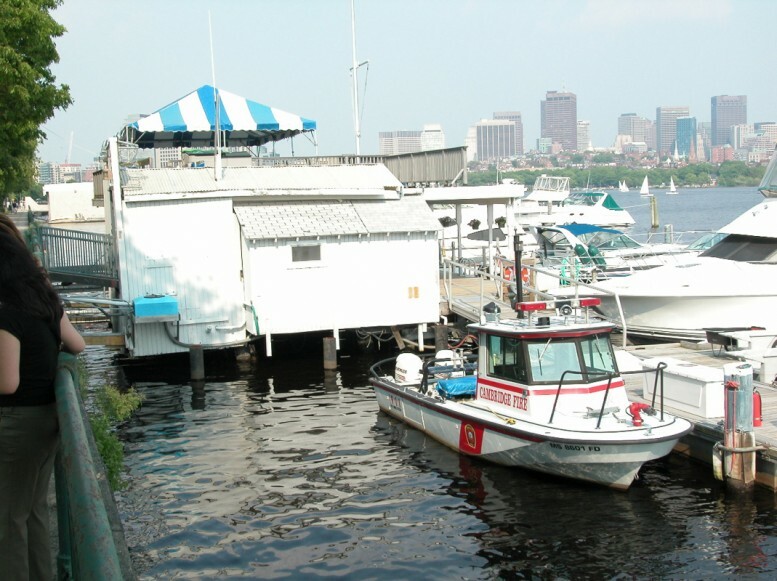 Childs Engineering Corporation was retained by the Charles River Yacht Club to design repairs and upgrades for their facility on Memorial Drive in Cambridge, MA. 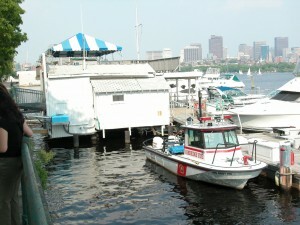 The club membership had decided to repair some of their fixed piers and deck areas associated with the club house that were in poor and unsafe condition. They also decided to install a handicap accessible ramp to access the main docks. Childs Engineering began the project with an underwater and topside inspection to determine existing conditions and quantify deterioration. Once this was done Childs Engineering personnel met with the club to determine the extent of repairs required and develop a plan of action to correct any deficiencies. Through this process a preliminary design was developed along with a plan for obtaining regulatory approvals and permits. Childs proceeded with preparing and submitting permit applications and notifications to the Cambridge Conservation Commission, MA DEP, MA DCR, City of Cambridge and the USACOE. At the completion of the permitting phase, Childs completed the construction documents, sent the project out for competitive bidding, provided support to the club in selecting a contractor and is also overseeing the contractor who is installing the repairs.